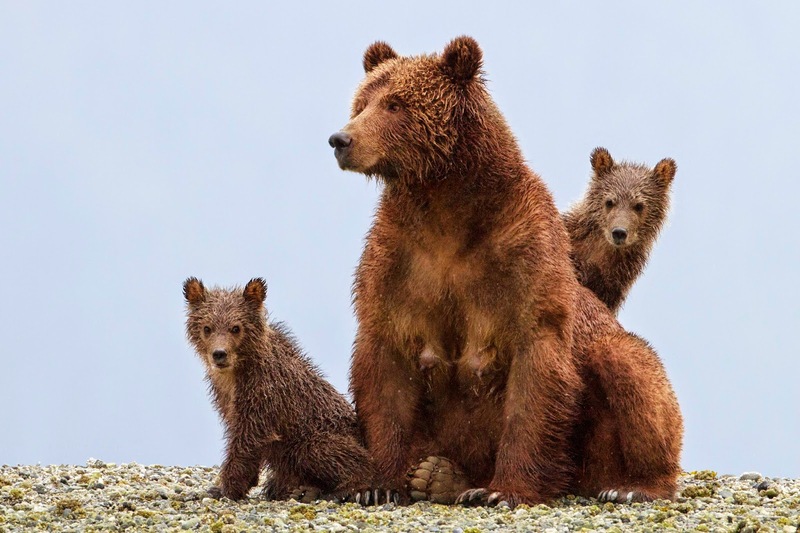 Disneynature's Bears opens in theatres in time for Earth Day, April 18, 2014! The program See "Bears," Protect Our National Parks invites moviegoers to see the film during opening week (April 18-24, 2014) and Disneynature, via the Disney Worldwide Conservation Fund, will make a contribution to the National Park Foundation to protect wildlife and wild places across America's National Park system. Directed by Alastair Fothergill ("Earth," "African Cats" and "Chimpanzee") and Keith Scholey ("African Cats"), "Bears" arrives in theaters April 18, 2014, to celebrate Earth Day.